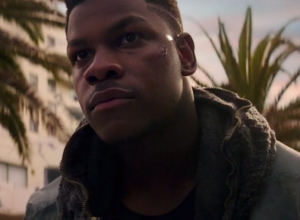 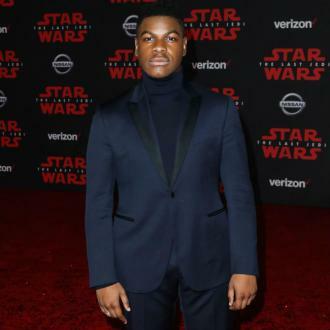 John Boyega is hoping he can fight for longer in 'Star Wars 9' because his scenes were too short in the last movie 'The Last Jedi'. 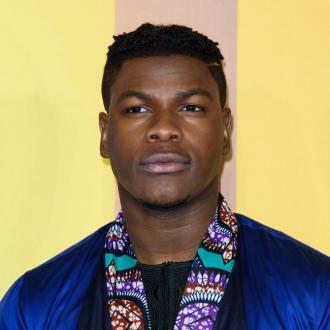 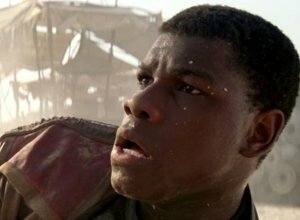 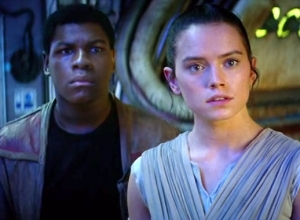 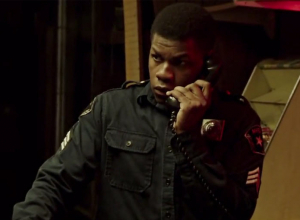 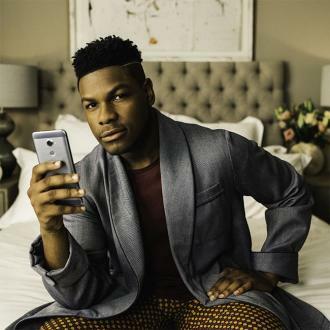 John Boyega wants longer fight scenes in 'Star Wars 9'. 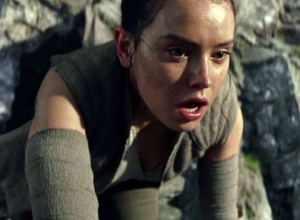 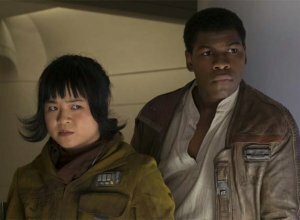 The 25-year-old actor - who portrays Finn in the film franchise - has admitted he felt a little disappointed with his action-packed takes in 'Star Wars: The Last Jedi' because it was made up to be a ''big fight'' but was over in seconds and he hopes he can really let loose in the next instalment of the fantasy science-fiction. 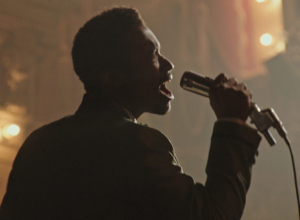 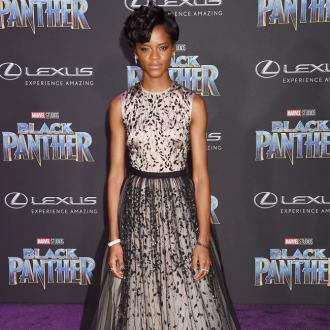 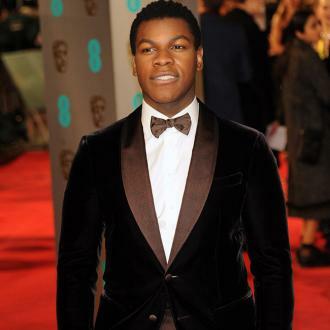 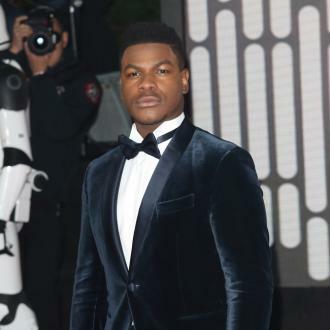 Asked how he felt about passing on the baton to the younger cast - including the likes of Boyega, Daisy Ridley and Oscar Isaac, he said: ''First of all the cast is spectacular, they are so talented in their own way. 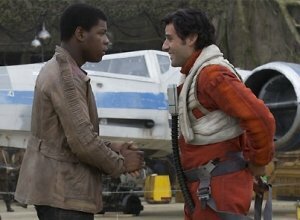 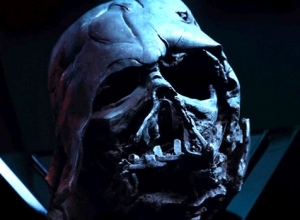 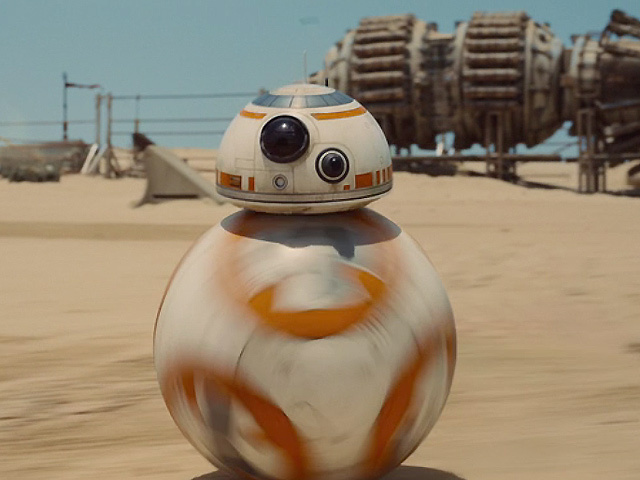 ''I used to be the orphan kid now we have Daisy, I used to be the hotshot impulsive wing fighter now we have Poe. 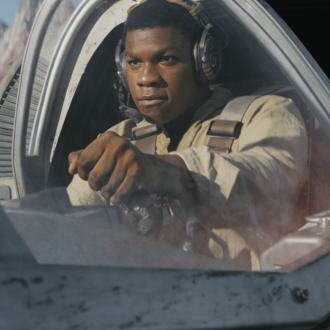 Mark's character has undoubtedly grown up since he first took the role on in 1967, and Luke has now become the ''hermit Jedi'' that was famously portrayed by the late Alec Guinness as Obi-Wan Kenobi in the original trilogy. 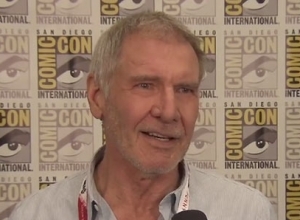 When asked if he took any inspiration from working with Alec 40 years ago, Mark praised the legend as ''one of the greatest actors ever''.